So youre promoting your products or services by distributing CD-ROMs and DVDs to customers, partners, or investors. However, youre CD-ROM or DVD only has enough information to spark user interest. Dynamic Digital Advertising can create a professional custom web design and CD-ROM/DVD presentation and then link the two together so users have all the information they could ever want at their fingertips. In fact, CD-ROMs and DVDs are a great way to enhance your website promotion and generate greater traffic or spark user interest and direct them to the website where they can actually purchase the product or service. The first thing that people see when they visit your website is the graphic design. The look and feel of your website must be attractive and compelling in order to maintain their interest and persuade them to invest in your company. Dynamic Digital Advertising is a custom graphic and web site design company specializing in building sites that encourage people to explore and that reflect a professional corporate image. Custom web design is just one of many graphic design services offered by DDA. Click below to see one of the most extensive graphic design service offerings in the entire United States. or DVDs? Or do you need a short run duplication job? Than come to Dynamic Digital Advertising. DDA provides the accurate, speedy CD-ROM/DVD replication and duplication services necessary for success in today’s business world. Dynamic Digital also provides a full line of design services for the packaging and presentation of your CD-ROMs and DVDs. Dynamic Digital Advertising for all your CD-ROM/DVD replication, duplication, and packaging needs. Prior to final delivery, DDA also checks CD-ROMs and DVDs for accurate sector readability which ensures your audience experiences your multimedia the way it was intended. Replication is bested-suited for clients who want a large volume of CD-ROMs or DVDs, usually over five hundred. 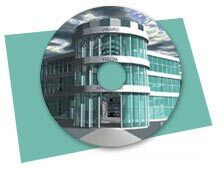 CD-ROM and DVD replication provides DDA clients with a lower cost per disc, if the desired quantity exceeds one thousand. Additionally, replicated CD-ROMs are compatible with any type of equipment from computer to stereo. Duplication is a smaller run process generally used for clients whose orders for CD-ROMs and DVDs are below five hundred. With a faster turnaround time and overall lower cost for the smaller order, CD-ROM and DVD duplication by DDA provides excellent performance quality. Dynamic Digital Advertising employs professional graphic designers who can recreate the design of the existing CD-ROM or DVD’s cover or package. Additionally, DDA designers will work with you to develop a new cover or package. By examining the material contained on the disc as well as your company’s products, services, and corporate identity, Dynamic Digital Advertising can give your CD-ROM or DVD a fresh new face for distribution or redistribution. DDA also provides replication and duplication services for custom CD-ROMs and DVDs, such as those that are business card-sized. 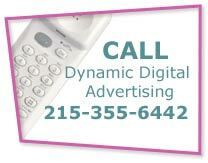 Since 1994, Dynamic Digital Advertising has been a leader in the new age of marketing and promotion. 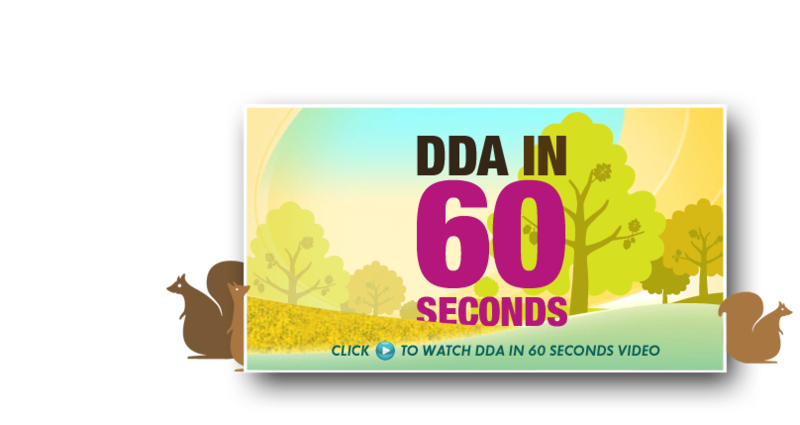 DDA offers a variety of multimedia to clients to help them reap success. Professional custom website design and development, search engine optimization, copywriting, unique Customer Relationship Management (CRM) software, webcasting, and more are some of the ways that DDA enhances the advertising power of clients. Based in the Philadelphia area in Bucks County, Pennsylvania, Dynamic Digital Advertising provides these services and more to clients located nationally or regionally in Pennsylvania, New York, New Jersey, Maryland, Delaware, and Washington D.C.